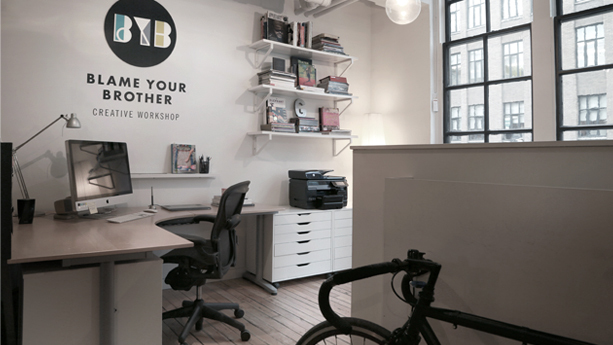 Blame Your Brother is an award winning creative studio specializing in design and animation. We are a creative-fuelled crew who strive to to create visually compelling stories. We see each project as an opportunity to push ourselves, experiment and make new friends.